Hectic lifestyle? Feeling overworked? Mentally drained? Soak for 15-20 minutes in the ultimate ﾓrelax time" bath with Lavender essential oil. 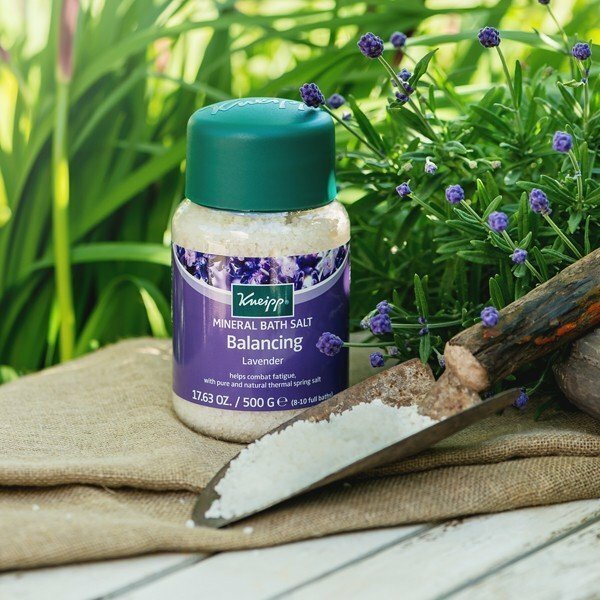 Kneipp Lavender Mineral Bath Salts help you relax after a hard day, providing stress relief for body and mind. It's unique formula provides gentle cleansing, leaving your skin, soft, toned and exfoliated. 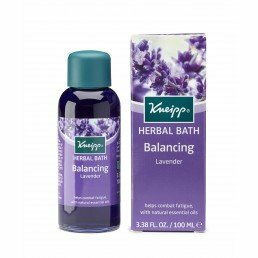 Lavender is known for its balancing effects on body and mind and balance is the key to healthy body. Bring your being back to a state of equilibrium and your hectic life will seem much more manageable. 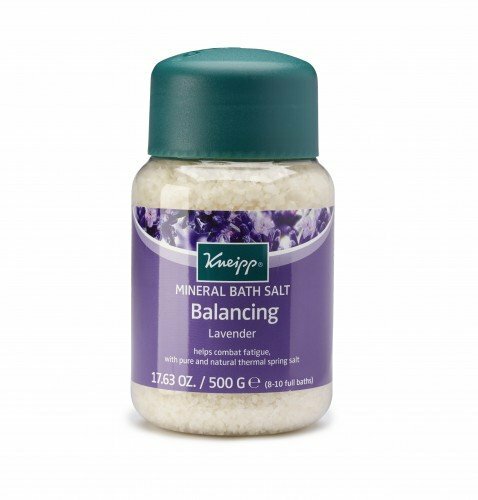 Kneipp's mineral salt is sourced from an ancient underground salt water sea in central Germany that is the last remaining salt works in Europe using traditional pan boiling methods. This method reveals unique salt crystals free from chemical additives and environmental pollutants. Naturally very high in trace minerals such as Magnesium, Calcium and Zinc, which are absorbed by the body while soaking in your tub. 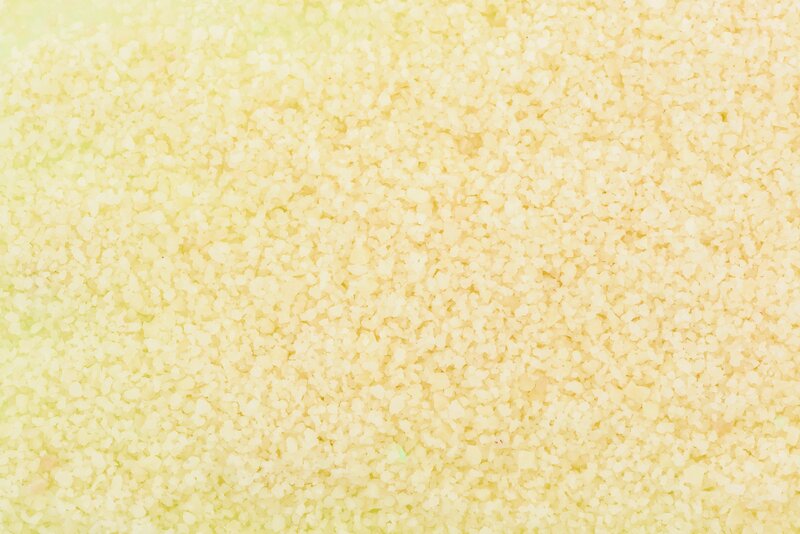 A salt bath is the perfect remedy to detoxify the body and exfoliate the skin. Harper's Bazaar Beauty Hot 100 Award Winner.